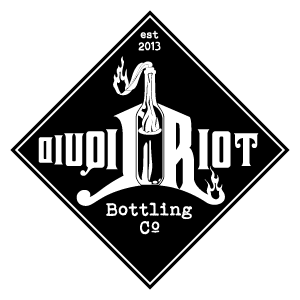 Liquid Riot Bottling Co., Maine Craft Distilling, and New England Distilling, the first three small craft distillers to produce rum in Portland since Prohibition, joined together to create a unique dark rum combining elements from each of their own recipes. Every year on the anniversary of the Portland Rum Riot, June 2nd, we come together here at Liquid Riot to distill and fill a used barrel from MCD and NED. 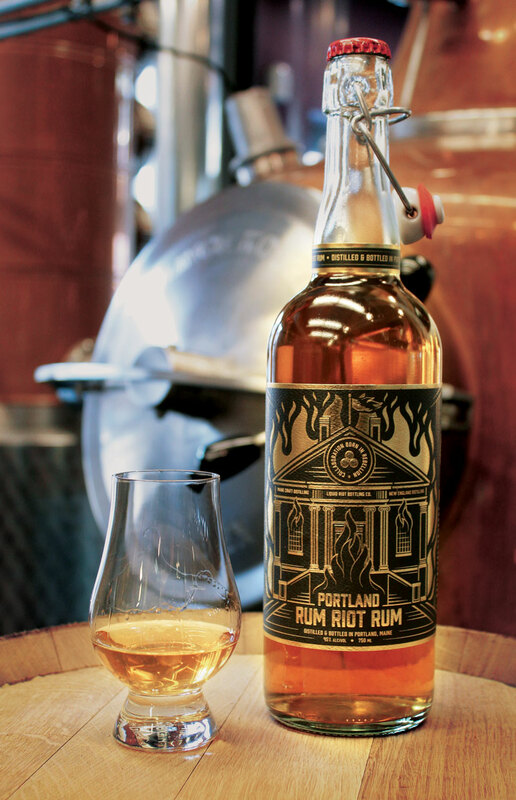 After years in those barrels, on that same day, with fists and pitchforks raised high, we release Portland Rum Riot Rum. A collaboration Born in Rebellion.